Unsurprisingly, most barns are found nestling in the countryside. 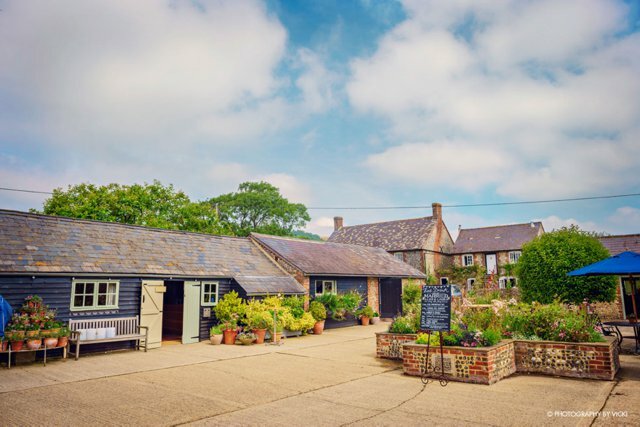 You’re unlikely to find a picturesque, rustic barn in the centre of a bustling city. So, before you’ve even set foot in the door, you’re amongst beautiful farmland with stunning views as far as the eye can see. 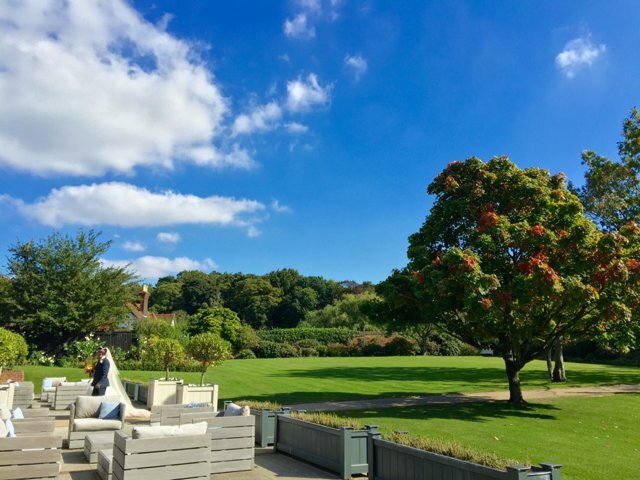 Countryside lends itself perfectly to weddings – giving you outdoor space to celebrate and enjoy photographs, and a romantic setting in which guests can relax and gaze in to the sunset. 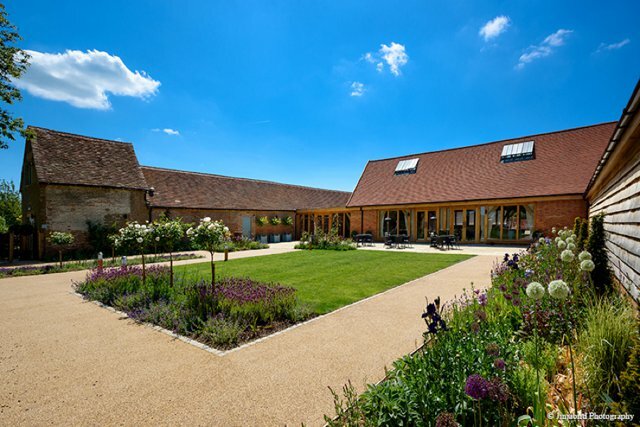 Many of our barn wedding venues boast beautiful settings; from Gaynes Park, winner of The Wedding Industry Awards Best Venue 2012, with its Long Walk, Walled Garden and views of London’s distant skyline to Upwaltham Barns, set in the South Downs National Park. Barns are unquestionably romantic. There’s something about the oak beams, candlelight, high ceilings and the great outdoors that makes us all want to recite poetry or read Thomas Hardy novels. 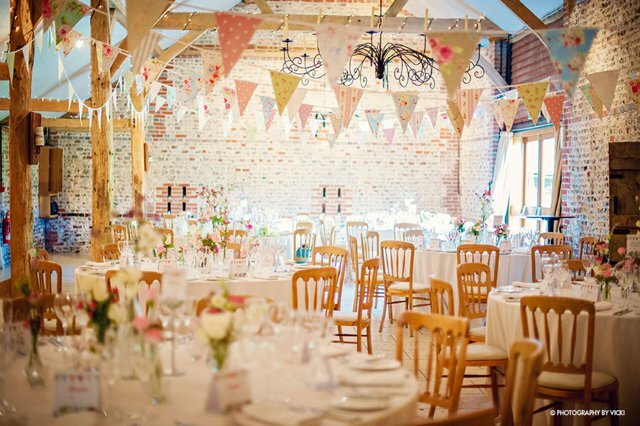 Bassmead Manor Barns ooze romance, with ceremonies in the rustic Rickety Barn. 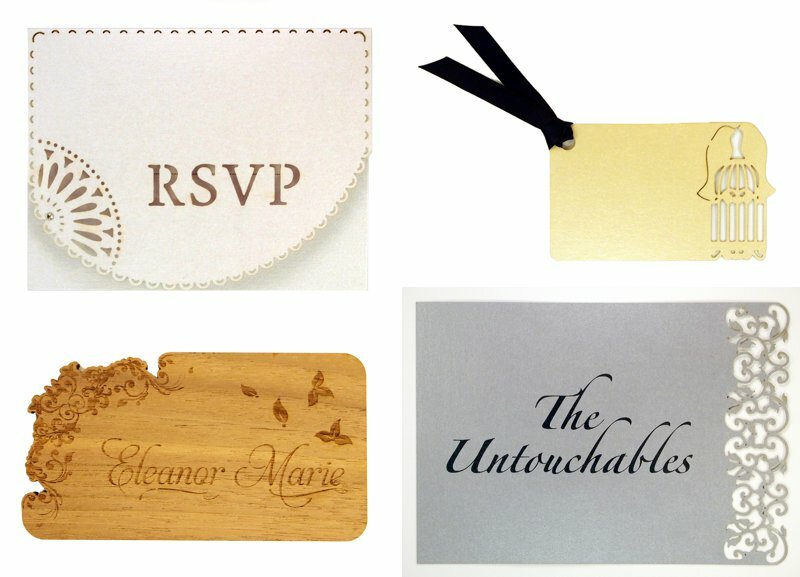 Adorn the beams with flowers, bunting or fairy lights – there won’t be a dry eye in the house. A barn constructed to house livestock or crops is the perfect size to accommodate a wedding! 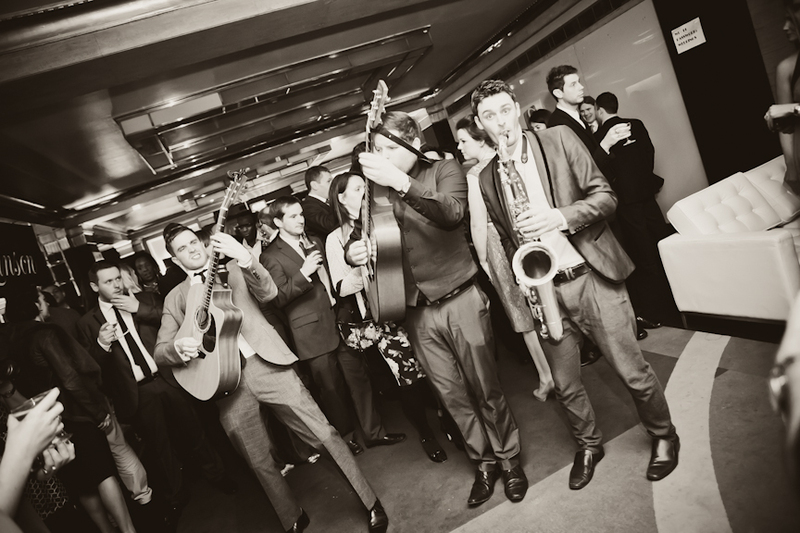 If you’re inviting a large number of guests and you want to say ‘I do’, dine and dance all under one roof, a generously sized barn is a great option. 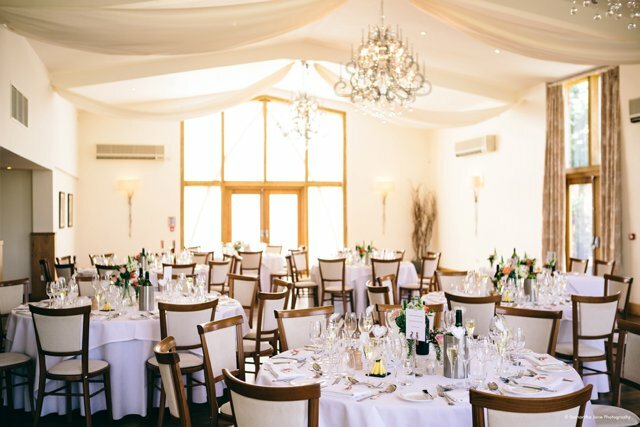 Many venues even offer a selection of barns for you to choose from, enabling you to host your ceremony in one space and move in to another for the wedding breakfast. 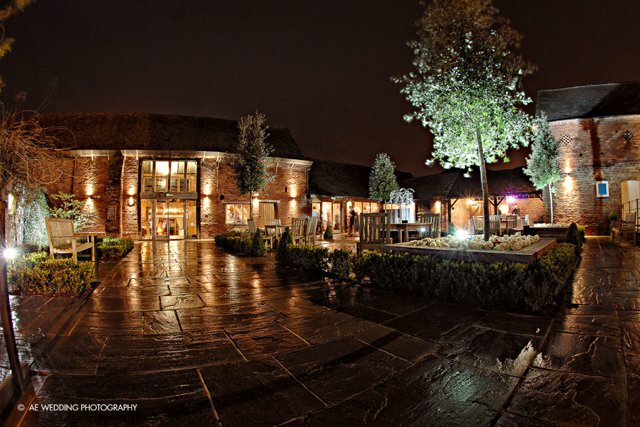 Mythe Barn in Warwickshire is a treat – say your vows in The Oak Barn before dining in The Grain Store which seats up to 150 people. With their handsome structure and beautiful beams, barns need very little décor to look fabulous. You’re unlikely to come across a hideously patterned carpet or bad wallpaper. 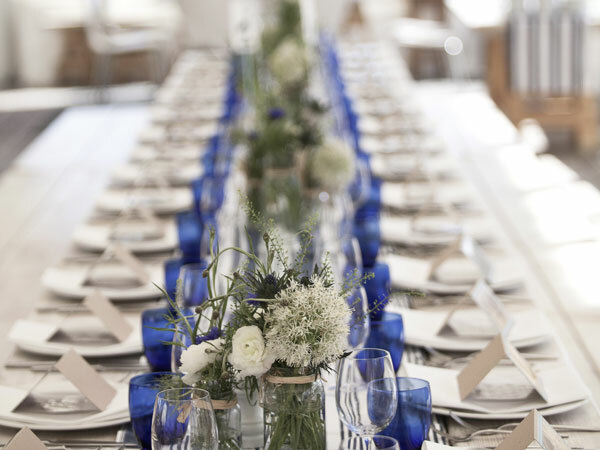 Instead, a barn is a blank canvas upon which every couple can put their own mark – whether you’re looking for a delicate ivory colour scheme or dramatic shades of red. 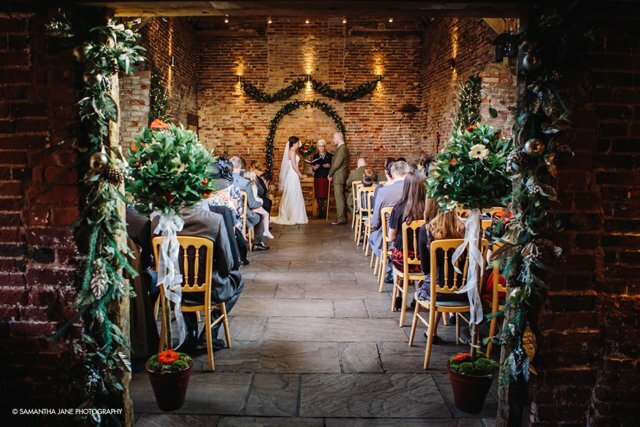 With exposed brickwork and oak beams, Packington Moor is a dream wedding venue, whatever your chosen style. 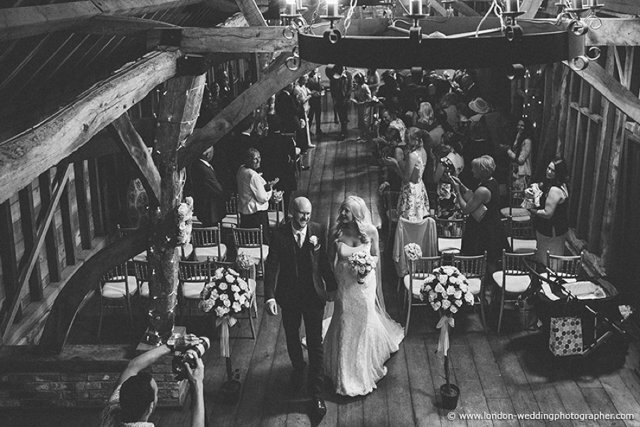 Most of our barn wedding venues have been refurbished or entirely constructed with weddings in mind. 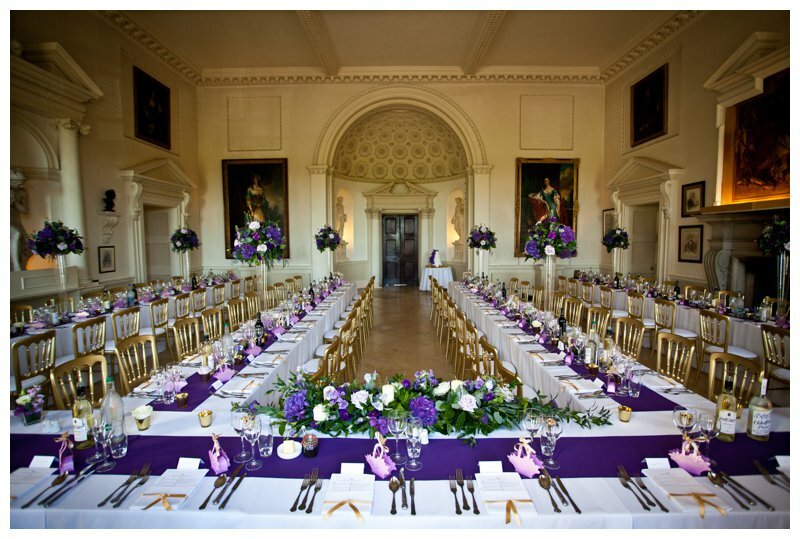 While retaining their traditional appearance and original features, all facilities and décor are contemporary, from lighting and sound systems to catering services and accommodation. 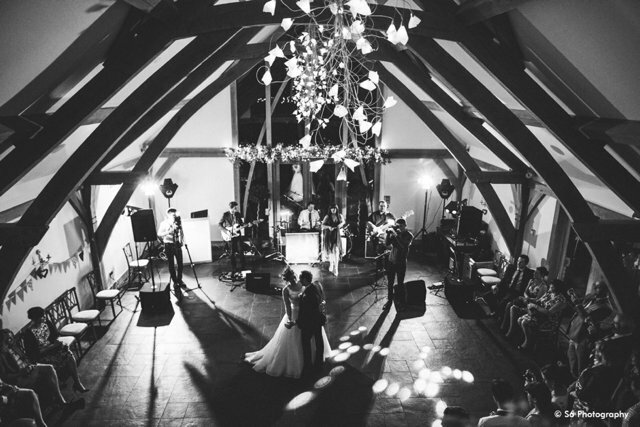 From the trendy Stable Bar at Upwaltham Barns to the elegant Honeymoon Suite at Mythe Barn – you get the rustic appearance adapted to suit a modern event.